Dale Earnhardt Jr. Jr. showed up on Conan last night and made their television debut with a performance of our No. 66 Best Song of 2011 (hey, you should hear the high quality of the songs that didn’t make the Top 70! ), Simple Girl. No matter what you think of this Detroit band’s questionable name, there’s no denying their vocal and compositional chops. Check out in particular the fine vocal-gymnastics that transpire from 2:46 to 3:01 in the performance below. Sounds like the Beatles speed-dating the Beach Boys in 2012. The wondrous Nada Surf performed new songs Waiting For Something and Hi-Speed Soul off of their brand new album, The Stars Are Indifferent to Astronomy, on the Jimmy Fallon Show last night. Check ’em out below (courtesy of the Audio Perv). In a battle of Euro-divas, Florence and the Machine and Lykke Li were featured on last weekend’s episode of Austin City Limits. Each are talented in their own way, but are occasionally prone to excess. The battle for the viewer might be to decide which is less excessive. Check out the full episode below and let us know. 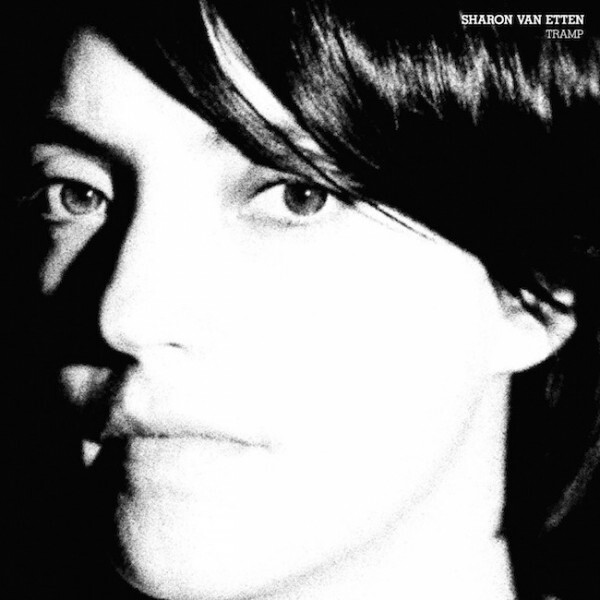 Sharon Van Etten will release her album, Tramp, on February 7th via Jagjaguwar. As reported earlier, the new album was recorded with The National’s Aaron Dessner, and includes a stellar cast of Brooklyn-centric musicians (Bryce Dessner, Beirut’s Zach Condon, The Walkmen’s Matt Barrick, Wye Oak’s Jenn Wasner, Julianna Barwick, and Doveman’s Thomas Bartlett. Stream it now over at NPR. Conor Oberst showed up recently at a new Omaha bar, Krug Park, owned by one of Oberst’s Omaha pals. Twenty-Four Bit points out that videographer Jonathan Tvrdik (via NJ Underground for some reason), captured Lenders in the Temple and Laura Laurent from the show. Check out the hirsute Oberst, with fine accompaniment on vibraphone and violins, in the intimate setting below. Eleanor Friedberger of The Fiery Furnaces had one of our favorite songs (My Mistakes–check out a great acoustic version HERE) and albums (Last Summer) of 2011. Friedberger is bringing her band (Matt Asti of MGMT, Ahmed Gallab, touring member of Yeasayer and Caribou, and John Eatherly of Be Your Own Pet and Turbo Fruits) out west for a mini-tour. She we will also join the Portlandia tour as a “Special Guest Musician.” Full dates for both listed way below! To commemorate, Matador Records has offered up a special 5-song download of live tracks, along with a Bob Dylan cover (True Love) via the widget below. She also premiered her new video for Heaven yesterday over at The Awl. Oooh, spooky! We included South African artist Spoek Mathambo’s video (see way below) of their Joy Division cover (She’s Lost Control) in our Best Videos of 2011. 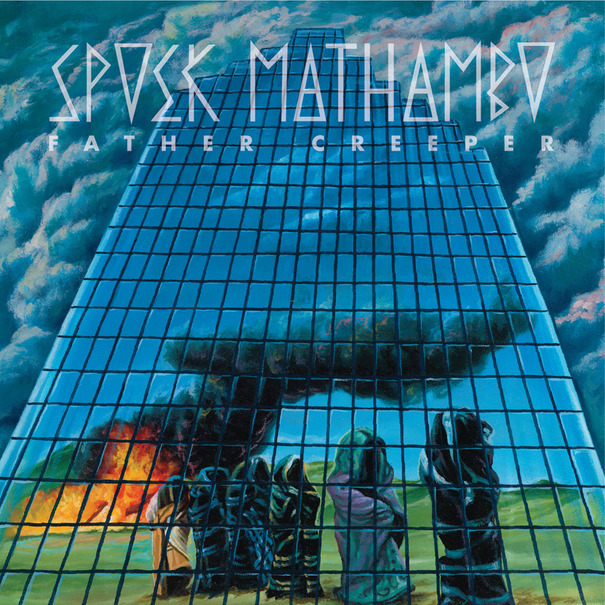 On March 13th Mathambo will release his sophomore album and Sub Pop debut, Father Creeper. You can check out the first released song, Let Them Talk, by inserting your email address into the widget below and downloading (alternatively, you can play it right below the widget). We like the variety and movement in the new song (everything from rhythm-and-rap, to New Order synth-bass, to Gang of Four-guitar clatter starting at 3:43). Download and check it out. There will be crossover. We don’t know how long it will be available, so go surf Nada Surf’s video below of their recent live performance at the Bowery Ballroom. The band streamed and recorded the show to celebrate the release of their new album, The Stars Are Indifferent To Astronomy. Available now at iTunes: http://bit.ly/nadasurfstars and others. They are one of our better live bands. For a flavor, and at a minimum, listen to the Beach Boys-esque harmonies at 3:30 on the first song. Some new, some old. All great. Y para nada. As ye sow, so shall ye reap. We take irrational pleasure in putting out our Best of Year lists and proselytizing for good music. And of course we enjoy seeing what music others preach on their lists. In the process, magnificence may be unearthed. Take this year, for example. At year’s end, we checked the venerable HearYa site and their Best Albums of 2011, and discovered at No. 2 (behind only the deserving Other Lives’ Tamer Animals) Saskatoon, Saskatchewan’s The Deep Dark Woods and their Americana sound. And now we can’t stop listening to the band and their well-rendered odes of woe (with an anti-woe exception or two) on 2011 album, The Place I Left Behind. Devastation and heartbreak await in their songs, but as with the best in this genre the gain is more cathartic-afterglow and marvel than mere misery. 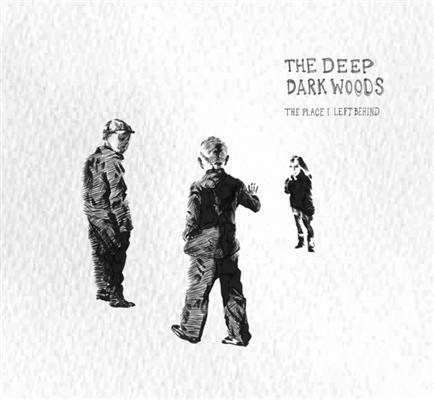 The Deep Dark Woods manage to deliver the dark tales with pristine, gorgeous harmonies and precise piano, guitar. banjo and violin embellishments. While we laud the studio versions of these songs as heard on the album, in many ways we cotton more to the live versions captured by HearYa and others below. Check out the live performances below and then go pick up the album (which is currently available at Amazon for $5.00). First up is The Banks Of The Leopold Canal (audio only), which according to HearYa is “a Canadian soldier’s tale of woe as he’s forced to leave his love for battle in WWII. [Band member] Ryan was inspired to write the song after seeing a special on “The Battle of the Scheldt” in which an interviewed soldier was quoted saying “thousands were dead in the Leopold Canal.” Next up is Ballad Of Frank Dupree, which HearYa advises is “a fictional song about a man who murders his girl and repents as he faces death by hanging at the gallows. It’s hard not to sympathize with this criminal as he blames the liquor and tries to explain his evil sins to his mother and father.” You know, just some light listening. Also included below is the title track of their album as performed by the band on CBC’s Radio 3. Great stuff from yet another Canadian band. The big-buzz band, Alabama Shakes, showed up yesterday on KCRW and played their songs, Be Mine and Hold On. The modern, blues-based thang ain’t our thang, but ferheavensake–we’d take Brittany Howard and crew any day over Adele and a nation or two of imitators. At least she’s bluesing-in-tongues while channeling Janis. Their first album, Boys & Girls, will be released in April. Check ’em out.